Melissa Nicodemus, the Executive Director and Founder of Living Lively, a new nonprofit organization that provides personalized in-home social interactions for the elderlies to combat loneliness and improve the quality of life in Northwest Arkansas, had been searching for a way to effectively communicate with her teammates and store patient files. When she came across WorkDo, she knew this platform would be the difference maker that will change her organization for the better. 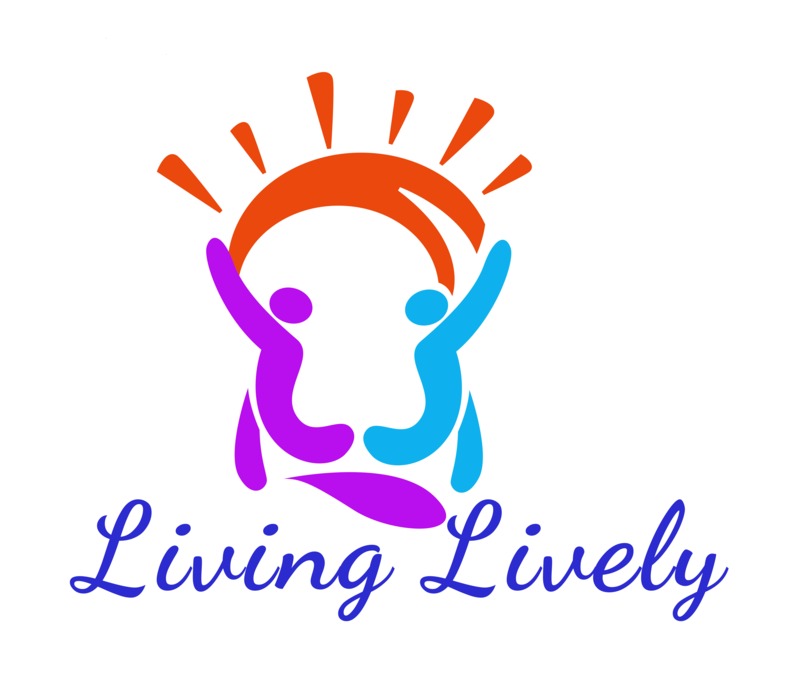 At WorkDo, we are proud to partner up with Living Lively and provide their team with tools and services they need to help end loneliness for isolated aging/disabled adults in Northwest Arkansas. BuddyDo Team on WorkDo 2.9 introduces new enhancements! Joao on WorkDo 2.9 introduces new enhancements!